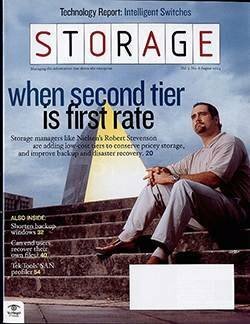 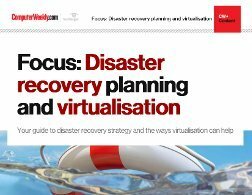 Implementing a corporate disaster recovery plan is both time consuming and costly. 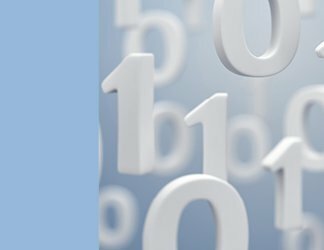 And as an IT pro, you are constantly on the look out for new strategies that can help make the process more cost-efficient. 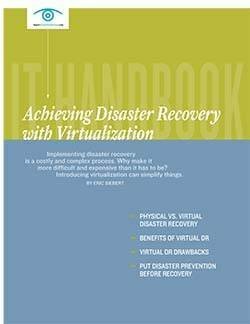 Learn how turning to virtualization can help simplify your disaster recovery initiatives and more.